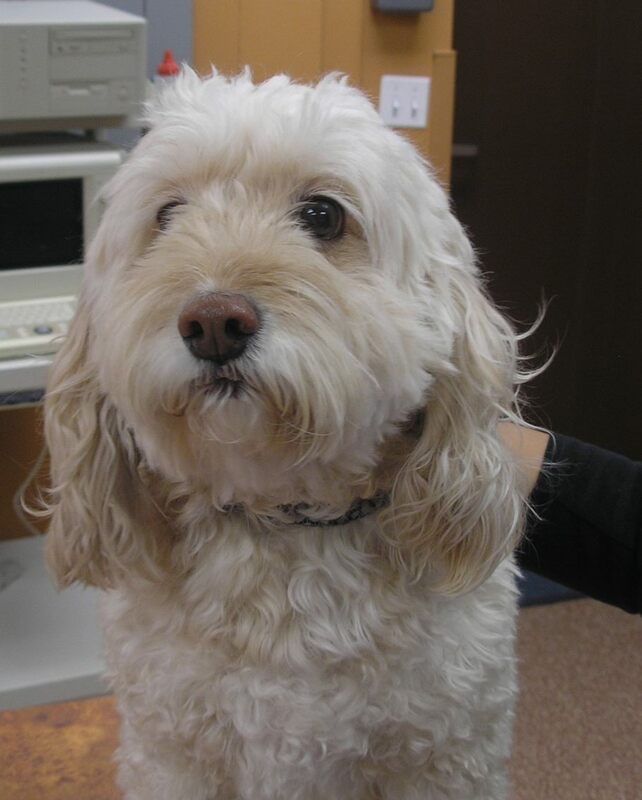 posted: June 09, 2015 by: Dr. Joanne Carlson Tags: "Clinic Specials" "News"
“Coco” is an adorable, 8 year old cockapoo. He has a heart murmur and is on special medication to help his heart. He comes in for his annual vaccines and blood work to make sure he is healthy. “Coco” is a joy to see when he comes in for his annual visit. He recently came in for a dental cleaning and left with a beautiful smile! He also came in for a grooming for the first time this year and left looking handsome.